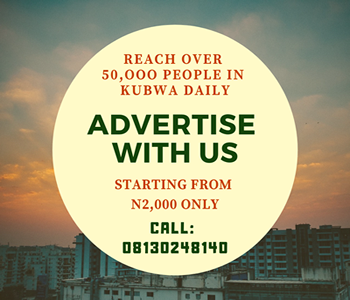 Home Community Development Educational Leisure and Travel straight outta kubwa KUBWA TO KADUNA BY RAIL - LATEST INFORMATION TO HELP YOU PLAN YOUR TRIP! KUBWA TO KADUNA BY RAIL - LATEST INFORMATION TO HELP YOU PLAN YOUR TRIP! 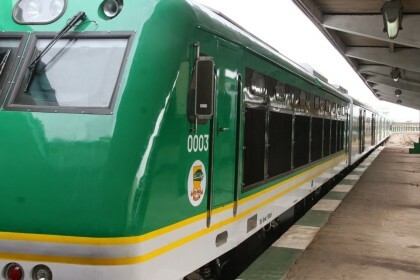 It is no longer news that the Kubwa to Kaduna rail line service is now a reality. here are some cool info about what the 187-km standard gauge line has to offer and how well you can enjoy it. What time do I board? How much do I pay for my first class or my second class tickets? Can I ferry my 800 baskets of tomatoes from Kaduna? Can I book my ticket online? Is it possible to book a day or two days before? Since we didn't want you getting confused even before getting to the station or asking several friends who don't even know the rail line is operational already, Your darling “HELLOKUBWA” faithfully decided to find out from the people involved with the day to day running of the train. Here is what we found out. 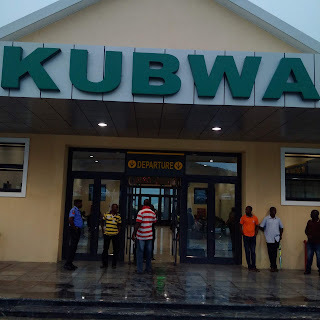 The Kubwa train station or terminal is located near the Liberty Junction or Opposite former Daughters of Charity bus stop in Kubwa. 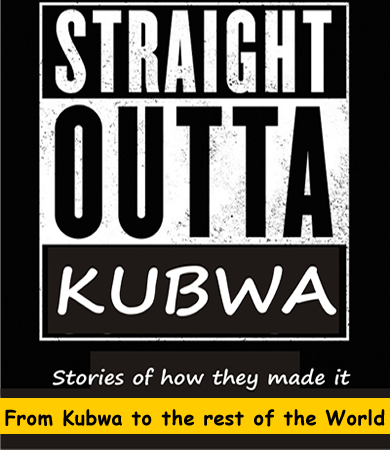 You can take a bike from anywhere in or around Kubwa to the station or drive there. 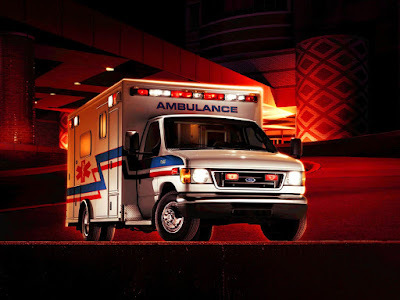 If you miss your way, be wise enough to ask any agreeable looking passer-by or Okda rider, it is not hard to Locate. BOARDING, PRICES, TRAVEL TIMES AND DURATION. There are 4 travel times daily. At the moment, you can't ferry 800 baskets or less of tomatoes, onions or potatoes on the train. You are only allowed a moderate travelling bag(s) or luggage. The couches don't accommodate heavy duty or plenty loads for now, but maybe in the nearest future they will. The booking system is not yet online and you can't really do booking for days ahead yet. But these are being worked on and could be possible in the nearest future. We will keep you posted.The couches don't accommodate heavy duty or plenty loads for now, but maybe in the nearest future they will. Trust us to keep you posted. So far so cool, the railway has got no security breaches so far, security personael can be spotted at the terminals and so areas not so far away but then, let's not forget to add that Oluwa is involved so no shaking. Don't forget to take a lot of selfies on the road. Enjoy your trip!! Disclaimer: The info here is correct as at date of publication. We are not responsible for any changes that may occur from the train operations at any time beyond the current date, but we will update as soon as we get word.